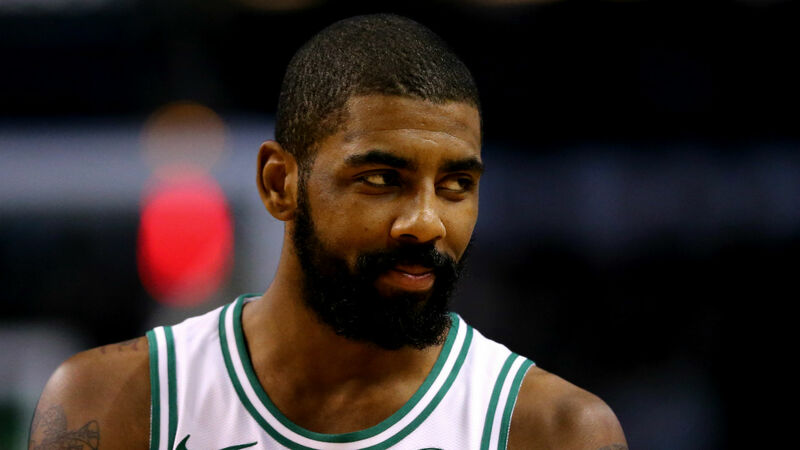 Celtics guard Kyrie Irving has been fined $25,000 for throwing the ball into the stands Monday at the Pepsi Center in Denver the NBA announced Tuesday. Irving threw the ball into the stands in anger after Nuggets guard Jamal Murray shot a 3-pointer in the waning seconds with the game at hand. Murray, who is from Canada, broke the Canadian record by scoring 48 points in the game. The previous record of 47 was held by Steve Nash. But he admitted he was going for 50 by taking the 3-pointer and Irving did not take kindly to the 21-year-old trying to make that shot with his team up 115-107 with virtually no time on the clock.